Memorable Experience. 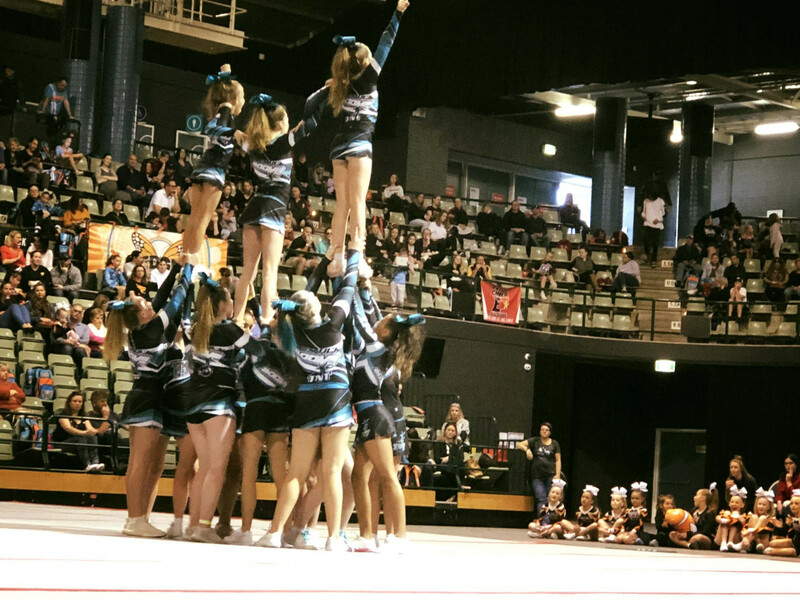 All Things Cheer & Dance Australia prides itself in offering the Australian cheer community an unforgettable experience for athletes, coaches and families alike. From registration to awards, participants recieve the VIP treatment that has become expected of ATC events. Join us this season to experience the difference! World-Class Scoring. Quality scoring is a pillar of ATC's commitment to the allstar community in Australia. Our judges are selected for their experience and industry-leading education, many of them trained and certified by Varsity All Star! ATC also utilizes the only digital scoring system in Australia to minimize human error and maximize accuracy. International Summit Qualifiers. 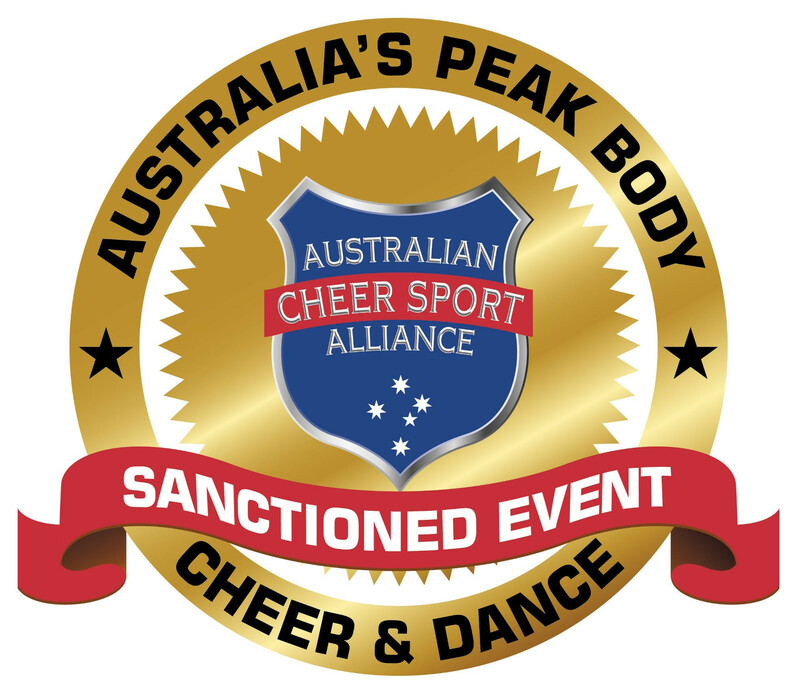 All Things Cheer & Dance is one of only two event producers in Australia that qualifies teams to the International Summit in Orlando, FL each year. Bids are awarded at all ATC events to top performing teams who have what it takes to represent their club and their country at one of the world's most prestigious events! Our one-day cheer and dance event. Known to be a fun and fast paced day with valuable feedback to continue your routine progression along the season. 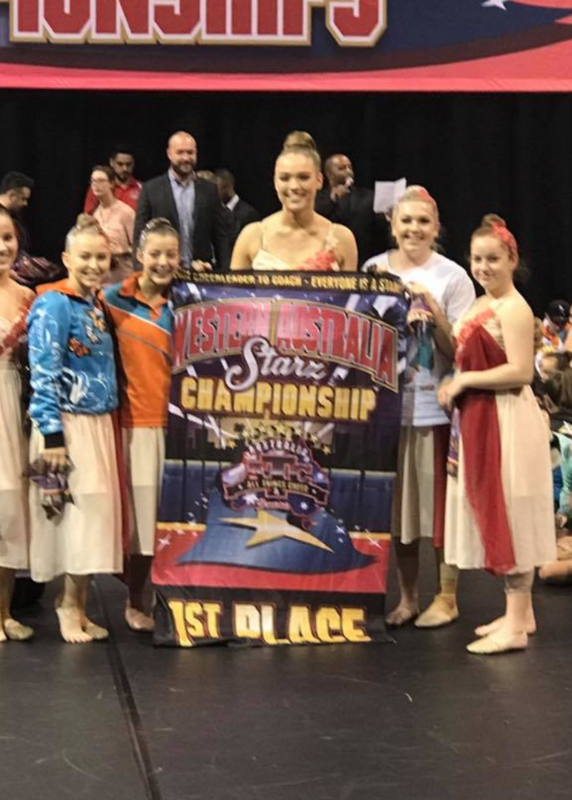 Teams compete once over the weekend in pursuit to earn the title of a Starz Champion and even Overall level or Dance category Champion! 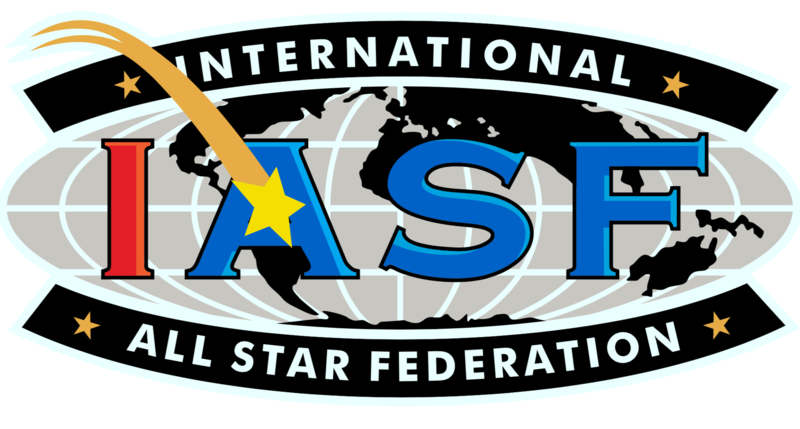 - International judging panel made of the best judges from all over the world. - Electronic scoring system. The ONLY one of its kind in Australia! - Accuscore review process with courtesy video replay for coaches. 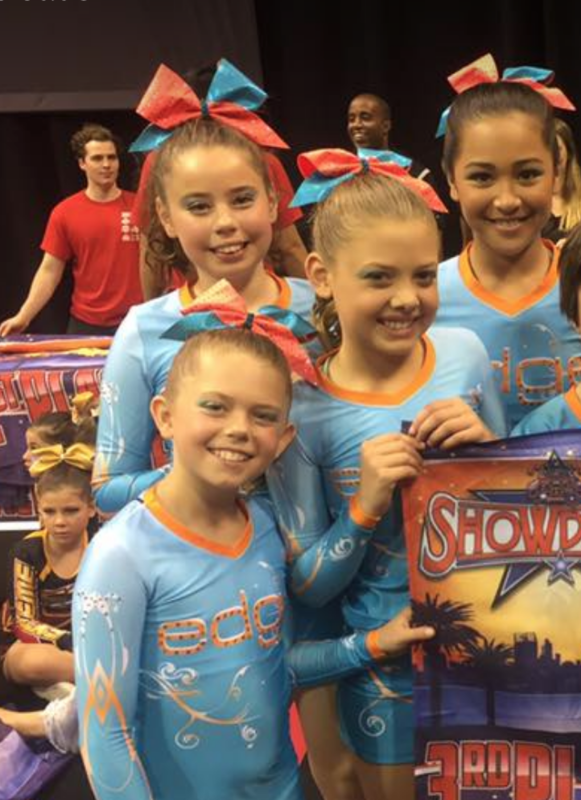 In allstar cheerleading, education is essential. The industry constantly changes and ATC Australia provides its customers with education opportunities to meet the evolving demands of the sport. The ATC Australia Coaches Conference is an opportunity for coaches to learn, grow, communicate and be empowered right here is Western Australia. Date: February 2019. Details Coming Soon! 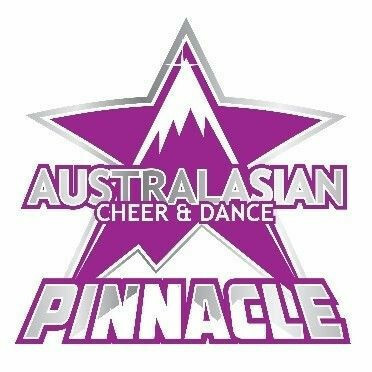 ATC Australia’s premier two-day championship. Our most prestigious event on the calendar where teams will compete over two days to see who can “Throwdown at the Showdown”. Lights, stage and concert sound, this is where you put on the best show you have to wow the crowds and judges and see who shall be crowned Showdown champions for the year. 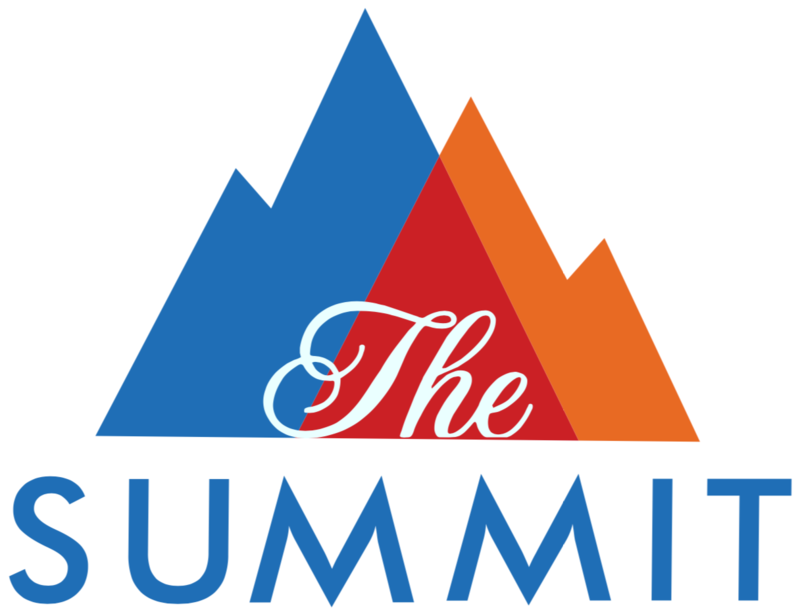 - Hosted in the the heart of Downtown Convention Centers only! - Full paid bids to The WA Showdown and ATC International Championships in the USA. - Accuscore review process and Video replay for Coaches. - Novice/Tiny, University & School compete on Friday night or Saturday morning for one day fee. These camps are designed to capture both sides of the score sheet. A strong combination of stunt technique and level appropriate skills, our goal is to create not only better technical athletes, but also leave you with an arsenal of new skills to incorporate into your competition routine. Contact us today to book a skills camp for your program! Technique camps focus solely on the technical side of STUNTS, JUMPS, TOSSES, & MOTIONS. This camp is designed to help take your team to the next level competitively, with 100% focus on the “right side” of the score sheet. Contact us today to book a skills camp for your program! 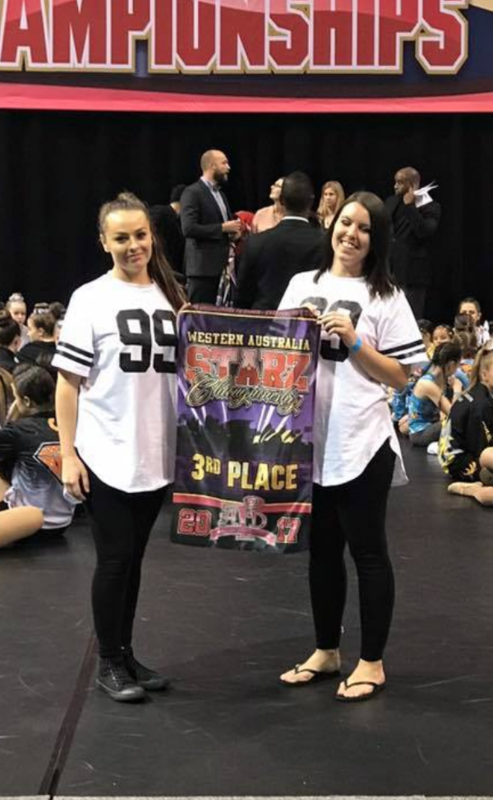 Our choreographers are experts and possess a level of knowledge that is backed by experience and innovation that are second-to-none. 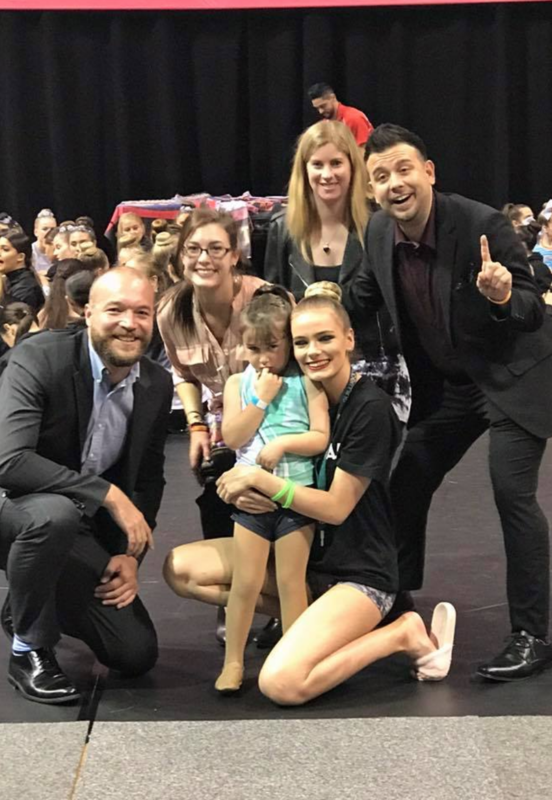 ATC choreographers create routines that capitalize on the “left side” of the score sheet and provide you with an elite product. We understand the importance of hitting the ranges, creativity, visual transitions, and memorable moments so the judges will not forget you! Each choreographer is highly trained on the Varsity All Star Scoring System to maximize scoring potential. 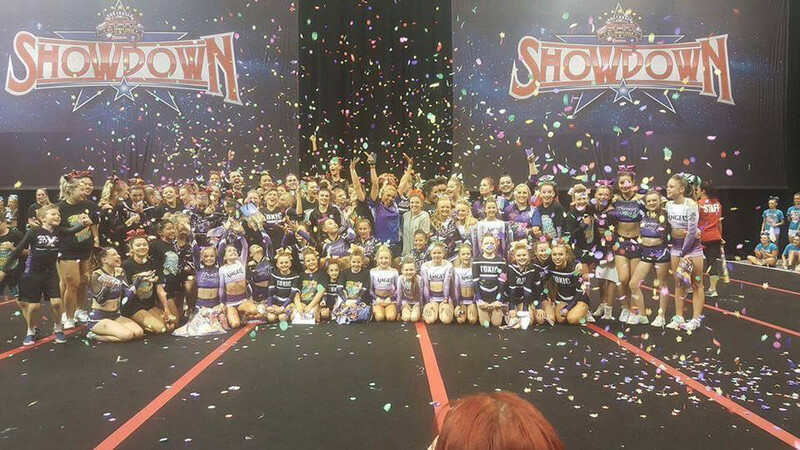 Contact us today to book a choreography camp for your program!